Homelessness in the youth population is a unique and complex issue that requires a knowledgeable and compassionate approach to tackle. Thankfully, Tumbleweed Youth Center exists to do just that. 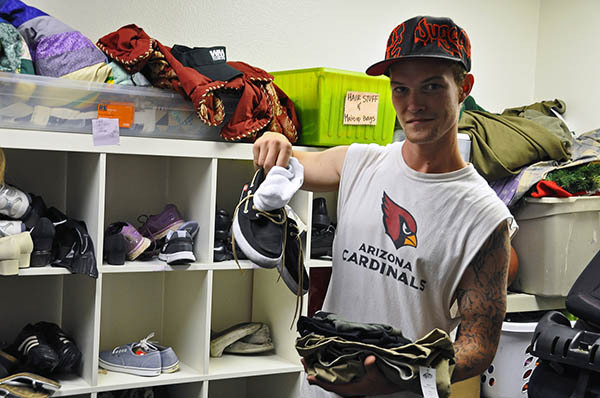 Tumbleweed Youth Centers provide specialized resources to homeless youth all over the valley with one of their locations just outside of Downtown Tempe. Tumbleweed happens to be one of the 5 beneficiaries of the Tempe Mission Campaign, the year-long collaboration between all Downtown Tempe stakeholders to raise $100k to help the homeless in Downtown Tempe. Tumbleweed does amazingly impactful work all year long, but a lot of it can go unnoticed by the general public. So let’s take a second to get familiar with all the hard work the Tumblweed staff does to make a difference. 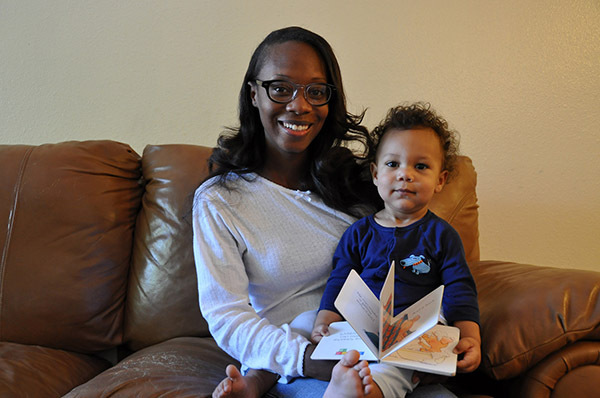 The Tumbleweed organization offers 9 different programs in all, with focuses varying from emergency assistance, to life skills and transitional housing. You’ve probably seen signs of Tumbleweeds work and not realized it. Everyone has seen those little yellow Safe Place signs at light rail stops and every QT. That’s a Tumbleweed program! Tumbleweed also runs a network of Youth Resource Centers that act as the ground floor where homeless youths can access the complete range of services. The Youth Resource Centers are also a safe space where kids can shower, make a phone call, or get a meal. 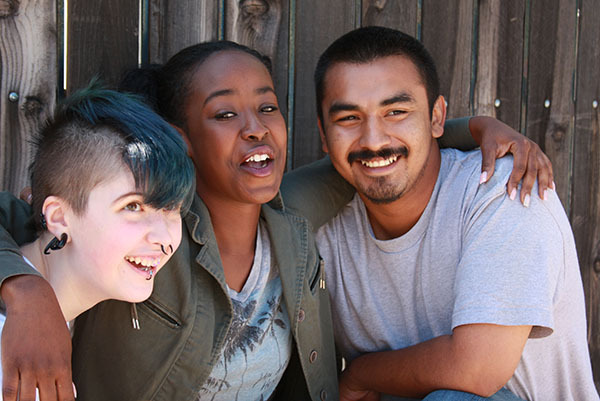 Part of advocating for an underrepresented group like homeless youth is to educate others about the issues they face. Education helps to dispel any misconceptions and truly gives a voice to the individuals who need help. Tumbleweed runs an excellent blog where they provide information about national trends in youth homelessness and discuss how it compares to what they see locally. Their blog is also a great place to read about some of their best success stories and to see their programs at work. 3) They have their own t-shirt printing company! A major component of Tumbleweed’s programming is to provide job training to their clients so they can make their way to becoming fully independent. One of the most creative ways that they have accomplished this is by starting their own screen printing company called Tumbletees. Alongside three staffers, the Tumbletees team mainly trains and employs homeless youth. Better yet, all profits the made from Tumbletees operations goes back directly to benefit all Tumbleweed programs. It’s hard to read about any of the work that Tumblweed does and not want to jump in to help. Thankfully, there are ways to help out the Tumbleweed no matter what you have to offer. You can donate your time by volunteering for any of their programs. They offer on-going volunteer engagements as well as occasional drop-in volunteer engagements. The Youth Resource Centers are always in need for more supplies. Anyone can organize a supply drive to gather essential items like non-perishable foods, clothing, and school supplies. You can take a look at their wish list here. Tumblweed is one of the rare programs that allow their clients to keep their beloved pets. They always welcome the donation of pet food and supplies. Lastly, and maybe most importantly, you can donate money. Tumbleweed makes it incredibly easy to make regular donations through everyday purchases at retailers such as Amazon, Fry’s, and Albertsons.